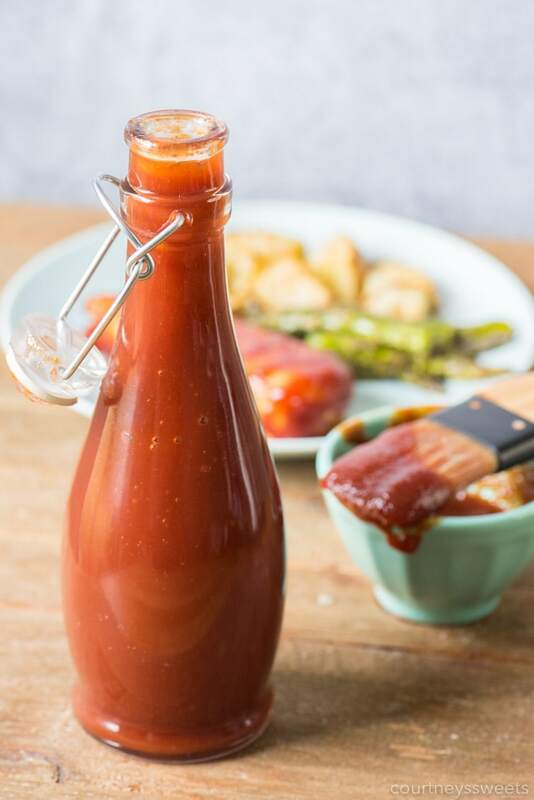 Our Homemade BBQ Sauce recipe is perfect for all of your favorite bbq recipes! 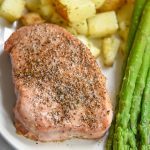 Learn how to make bbq sauce with ingredients you likely already have at home! 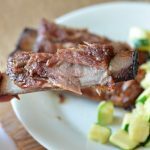 If you’re looking for a good homemade bbq sauce recipe this is it! 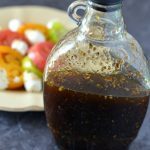 Our easy homemade bbq sauce is always in my fridge ready to use. 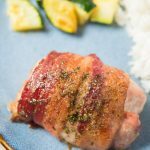 I make the sauce about 5 times a month during the warmer months, it’s that good! 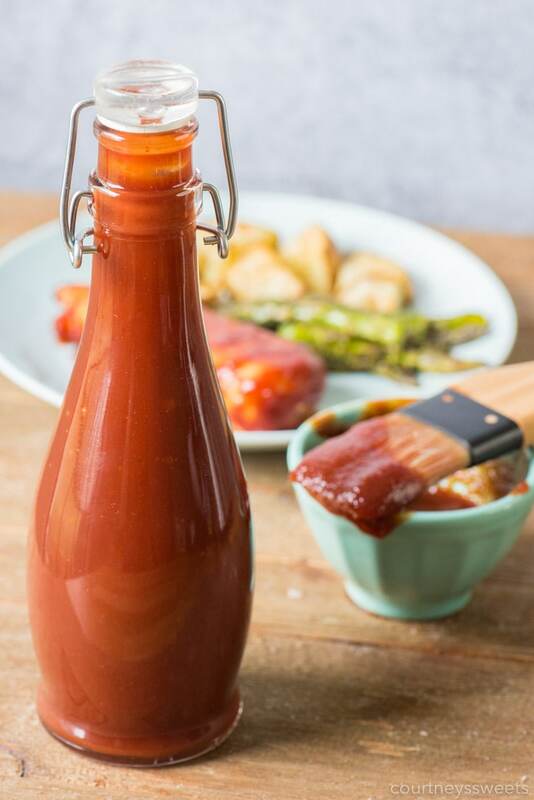 You can use our homemade bbq sauce for chicken, pork, steak, seafood, or even veggies! 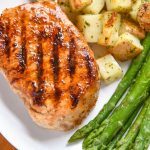 If you want to make a honey bbq sauce recipe you can swap out the brown sugar, same amount, just honey for honey bbq sauce. 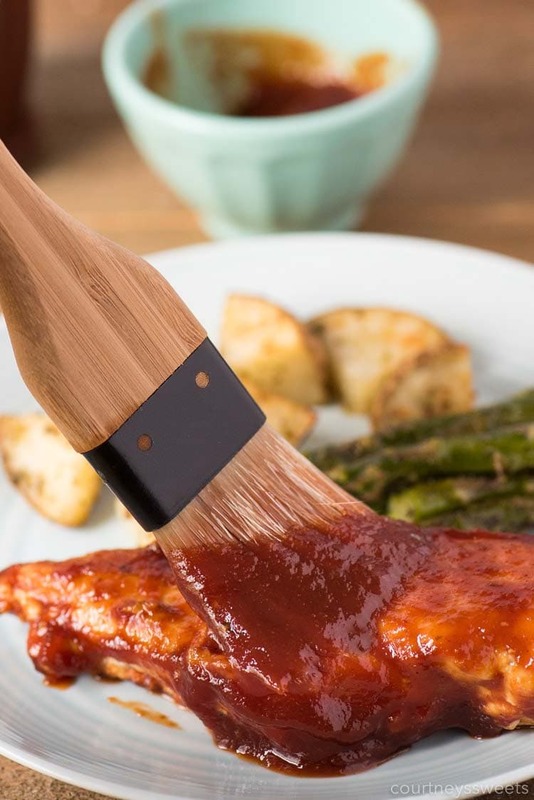 This is a brown sugar bbq sauce, sweet and slightly tangy from the vinegar, the perfect combination. I first came up with my homemade bbq sauce for ribs and now it’s on all the things!! Take a clean saucepan and start by measuring all of the bbq sauce ingredients. Once you have all of the ingredients in the saucepan mix them together and then put the heat on medium/high. You want to bring the BBQ sauce to a boil. 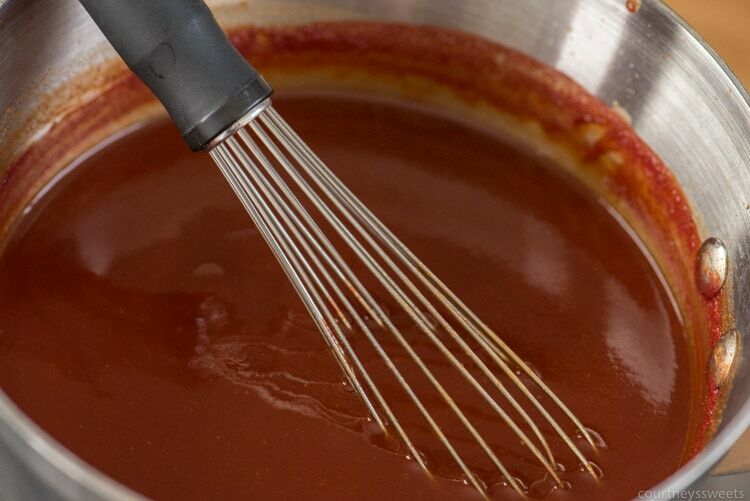 Once the BBQ sauce starts to boil you can reduce the heat and simmer to allow it to thicken into the best homemade bbq sauce. 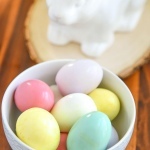 Your house will smell delicious! That’s it, it’s that easy to make a quick homemade bbq sauce recipe at home. No need to run for the store for barbecue sauce anymore! You can increase the sugar and reduce the vinegar if our homemade barbecue sauce isn’t sweet enough for you. Our BBQ sauce recipe isn’t too sweet, but if you find that it’s too sweet for you, you can add in more vinegar which will cut the sweetness. If you want your hot sauce to have a little heat you can add in some sliced jalapenos when cooking in the saucepan, blend them in the bbq sauce or remove once fully cooked. When you cook bbq sauce in a slow cooker you usually add more liquids. 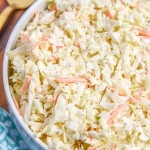 Once your food is nearly done cooking you can add some cornstarch about 1 tablespoon cornstarch to 1 tablespoon of the liquid mixed right back into the slow cooker then let it cook a little longer. 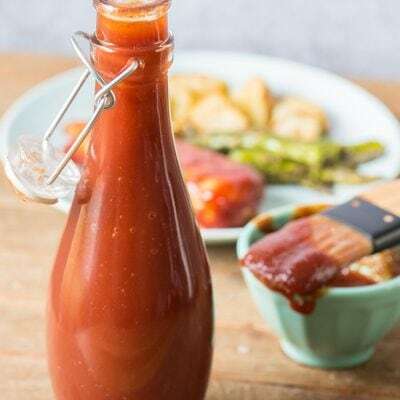 We keep our bbq sauce in a glass bottle that’s easy to open and store in the fridge. 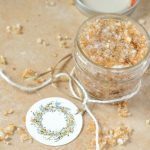 We make two batches and use within 2 weeks for optimal freshness. Mix together over medium-low heat. Stir sauce until it starts to bubble and then reduce to low and simmer for 15-20 minutes. I made this as soon as I saw it! We just had made this bbq sauce for our homemade burgers and it was out of this world. Thank you!